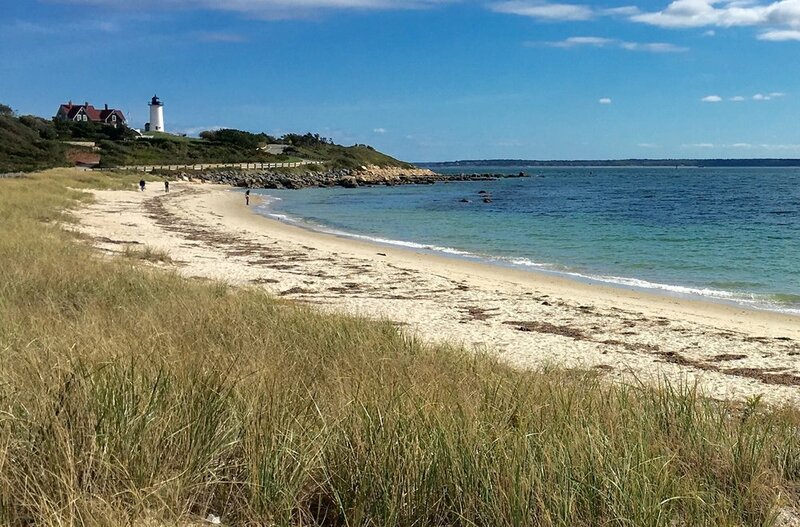 Join our drawing workshop from August 19 to 23, 2019 in beautiful Cape Cod. Combine your end-of-summer holiday with a 5-Day Drawing on the Right Side of the Brain® Workshop taught by Brian Bomeisler, son of Betty Edwards. In only 5 days, you will learn to draw! Click here to REGISTER FOR A WORKSHOP; or if you have any questions, please email Sandy Manning at workshops@drawright.com. PLEASE NOTE: Guest room availability is limited--click below or contact the resort in Brewster as soon as possible if you wish to attend! The Drawing Workshop will be held at the Ocean Edge Resort & Golf Club in Brewster, MA, which is the perfect venue to be productive and successful in your drawing workshop while enjoying the luxury amenities of a first-class resort. Cape Cod is at its best in summertime. The intensive DRSB workshop will teach you all the skills needed to draw any perceived object, person or place, based on the work of Betty Edwards and her international best-seller, Drawing on the Right Side of the Brain. The Workshop fee includes full DRSB Portfolio, with all the tools needed to learn to draw. Click here to see some of the before-and-after results of our students! Click here for more information about the Brewster resort.